What does the good life mean to you? For some it’s having the best body! For some it’s having the best house, the best car, the best friends, the most money and the list continues. We all have a different definition of the good life, but do we ever stop to realize how good our lives are already? I always say,'” The things we complain about not having are the things others are praying for. We complain about our mortgages when many people are praying for a home. Complain about our shoes and some people don’t even have feet. We are all more blessed than any of us know. 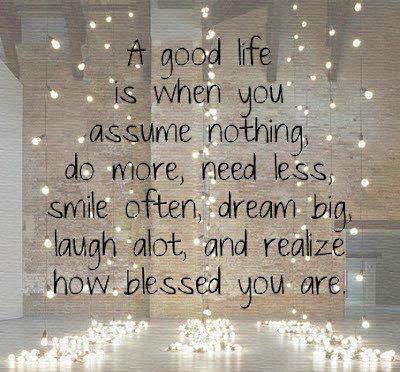 Everyone has a different definition of the ” good life” but I LOVE the one listed below. Bite For The Day: Wake Up and realize we were all created to live a good life. If you don’t like something about your life change it. Speaking of the Good Life, most of you know that I have been working on a charity project in the New Jersey area to help the victims of Hurricane Sandy.. 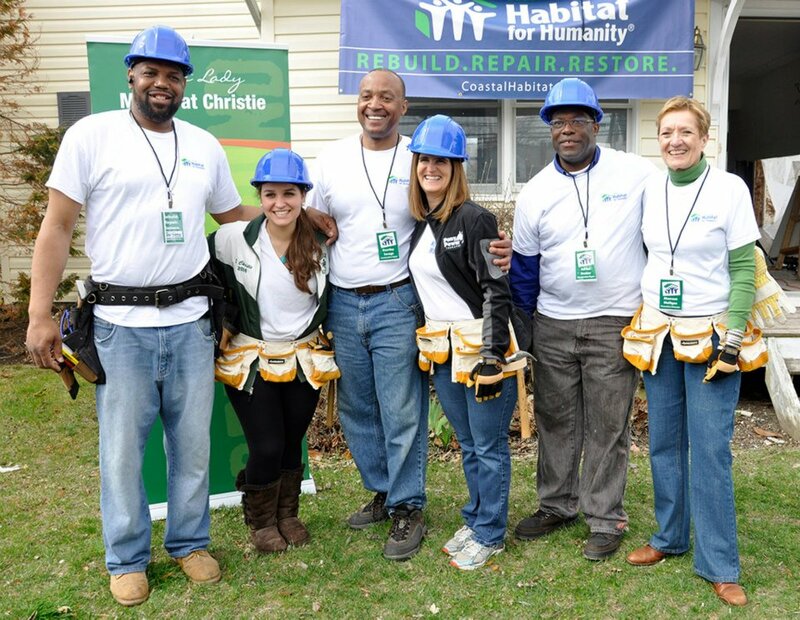 Even the victims of Hurricane Sandy are blessed, but there is still so much more to be done.. So many families are still displaced and putting back the pieces of their lives and still need our help. Together we can achieve more than we ever imagine and next week I will tell you how you can help.